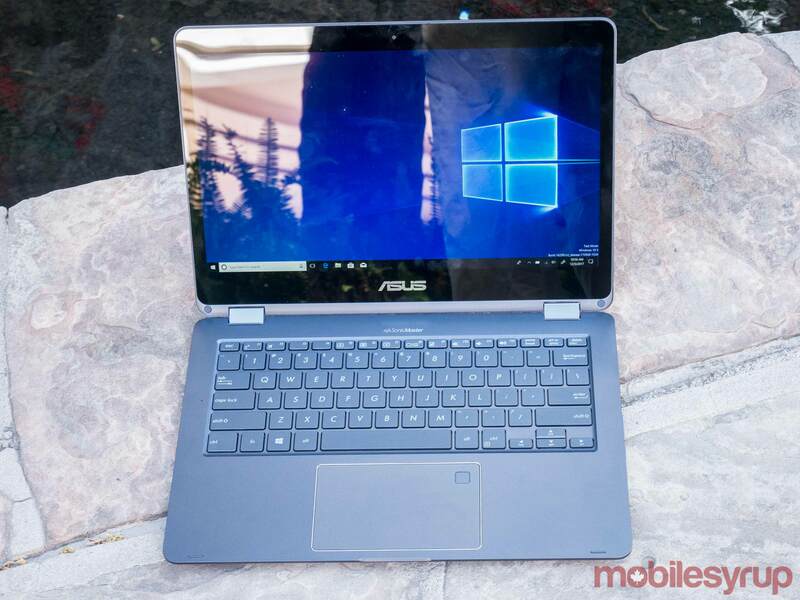 Excitement for the reveal of Windows 10 PCs running on Qualcomm’s ARM-based Snapdragon 835 chipset has been building for almost a year and now the first two have finally been revealed: Asus’ NovaGo and HP’s Envy x2. Qualcomm unveiled the two laptops with its partners at its Snapdragon Tech Summit in Hawaii, promising week-long battery life and seamless x86 emulation — a promise that’s been made before, but has yet to be fully realized. The potential benefits of using ARM-based mobile processors to run a laptop are significant: LTE connection, fanless design, a more power-efficient instruction set in comparison with Intel’s dominant x86 processor and more room for larger batteries, to name the major points. The two fanless devices aren’t particularly different in appearance than those with Intel processors, with more heft and bulk than one might expect from 2-in-1s with such small processors. This, of course, is likely accounted for by battery size, an element that was unfortunately impossible to test in my short time with the two laptops. 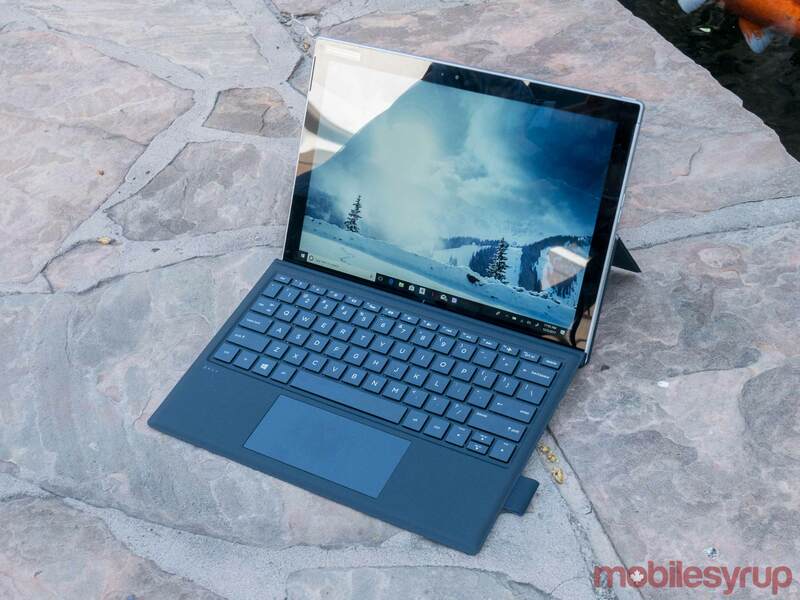 It was also difficult to test a range of x86 applications, since the laptops come running with Microsoft’s Windows 10 S as a default, which limits apps to those that can be purchased through the Windows Store. However, from my tests loading up 20 tabs in the Edge browser and navigating through various Office apps, I found it a snappy and smooth experience — particularly with the HP Envy x2. Additionally, both offer a one-time free switch to Windows 10 Pro. For the Asus NovaGo, that free switch is valid until September 2018. The Asus NovaGo is expected to debut ‘early next year’ at $599 USD (no Canadian pricing or availability information has been announced yet), while more information on pricing will be available for the HP device this spring. The HP Envy x2 is a sleek detachable 2-in-1 that looks almost precisely like the company’s Spectre x2. 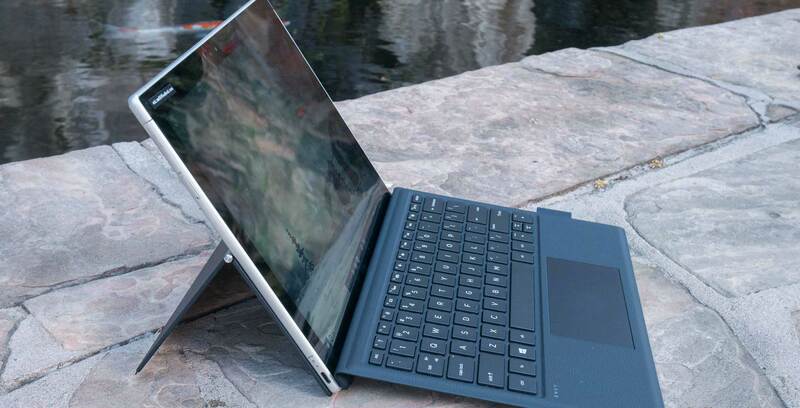 With a sans-keyboard thickness of 6.9mm and weight of 1.54 pounds, however, it comes in slimmer and lighter than the Spectre x2, which is 8.38mm and 1.7 pounds. As for the keyboard, it’s backlit, with a comfortable key travel of 1.3mm. Meanwhile, the 1920 x 1080 pixel touch display is 12.3-inches diagonal and looks bright and crisp. The detachable’s integrated stand adjusts 110 to 150-degrees. It features a USB-C port and headphone jack. Internally, the device’s Snapdragon 835 processor features an X16 LTE modem, which offers theoretical gigabit LTE speeds of up to 1Gbps. Backing that up is 8GB of RAM and 256GB of internal storage. While I wasn’t able to put the 2-in-1 through its paces as much as I would’ve liked, it performed well when loading up 20 tabs on the Edge browser and playing with Office apps. The browser felt notably faster than on the Asus NovaGo. 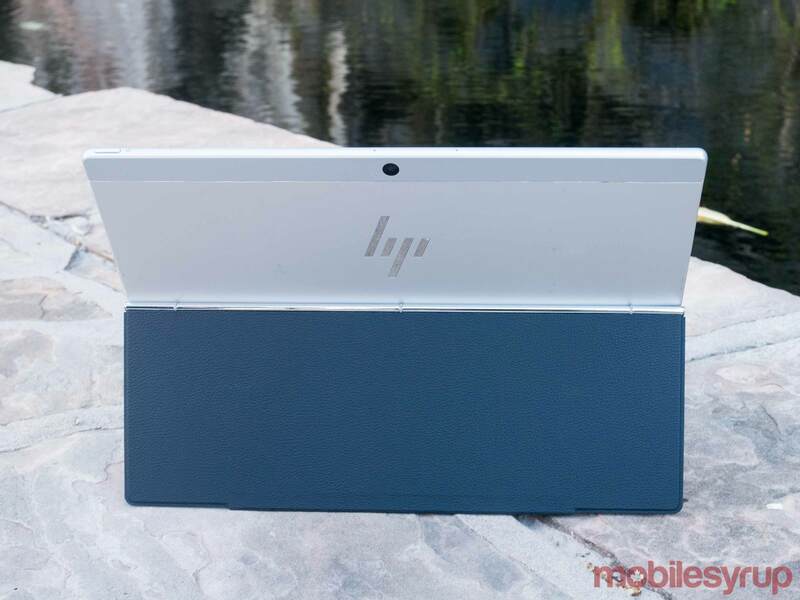 HP is promising battery life of up to 20 hours, or 700 hours in standby mode. Whether or not this is ultimately accurate will be one of the major keys to the success of the Envy x2. 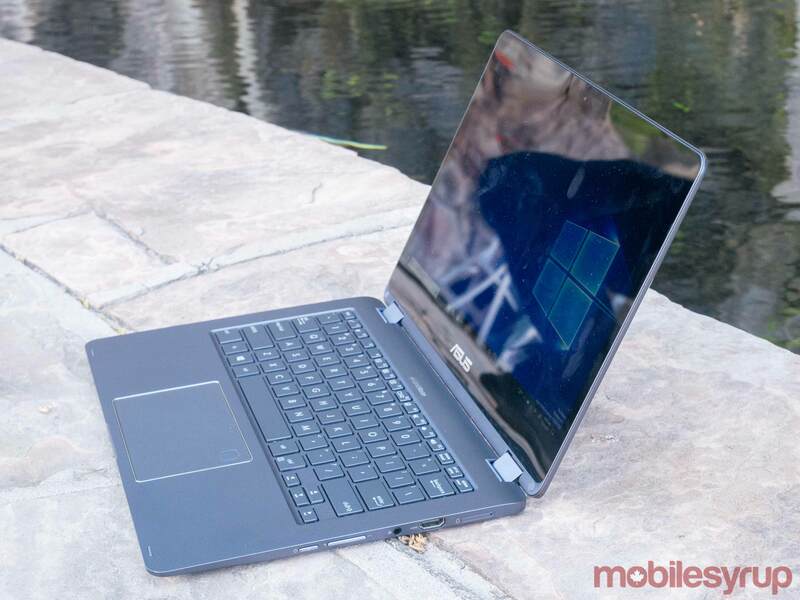 Asus’ 2-in-1, unlike the HP Envy x2, is not detachable and features a fairly run-of-the-mill design. Its 1920 x 1080 pixel display, which comes in at 13.3-inches and is LED backlit, swivels on its hinges to enter tent mode, entertainment mode and tablet mode. It’s about 3 lbs — more than many 2-in-1s on the market, including, for instance, the 2.4-pound Pixelbook — and has an about 14.9mm thickness which is, again, not at the slim end of the 2-in-1 market. As with the HP Envy x2, the laptop stocks the X16 LTE modem, along with 8GB of RAM and up to 256GB of storage. Performance was snappy, but I experienced a little more lag when browsing in Edge than with the Envy x2. 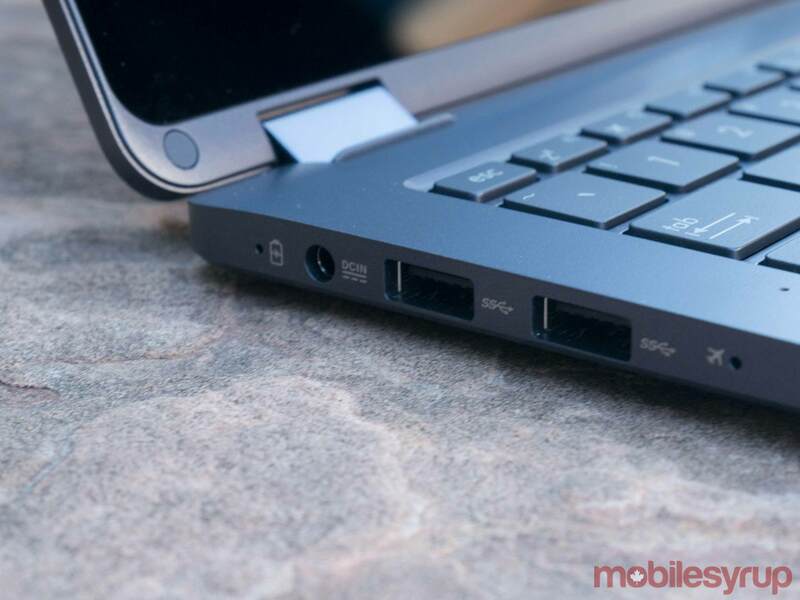 Inputs include a DCIN port for power, a headphone jack, two USB 3.1 Gen 1 Type-A ports, one HDMI port and one Micro SD port — a fairly robust offering, though unfortunately missing USB-C.
It’s difficult in both instances to judge the Asus NovaGo and HP Envy x2 after such a short time, both clearly show promise, and if they manage to live up to what’s promised: multi-day battery, always-on LTE connection and solid x86 emulation, they have the potential to spark a whole new category of mobile PCs. Lenovo’s 835-powered 2-in-1, first announced in May 2017, will be unveiled at the annual Consumer Electronics Show (CES) in Las Vegas this January.